We believe that a truly resilient agricultural system in New Mexico requires economic and ecological sustainability, which includes a strong export-oriented agriculture sector as well as successful small and midsize family farms and ranches producing food to meet growing consumer demand for local food in the state, and producers who manage both for profit and the environment. Thornburg Foundation seeks to improve the health of New Mexico’s working rangelands and farmland at a significant scale. To do this, we fund partners who champion policies and practices that incentivize land management and stewardship on private as well as public lands. Increased alignment among key stakeholders to develop and implement policies, laws and programs that champion a stronger and more sustainable local food system. The Foundation seeks to increase alignment among food and agricultural system stakeholders to develop policies, laws and programs that champion a stronger and more sustainable local food system. This is accomplished through supporting policy makers, implementing agencies, and funders in their efforts to address common challenges and co-create long-lasting solutions that lead to more resilient food and agricultural systems in the state. We work to strengthen long-term farmer and rancher economic viability and to ensure a robust next generation of farmers and ranchers in the state. We focus on supporting smaller-scale and beginning producers who are producing food for local markets. Our partners therefore advocate for policies that lower barriers farmers and ranchers face to establishing and growing their operations as well as help increase market opportunities for producers that offer fair prices. 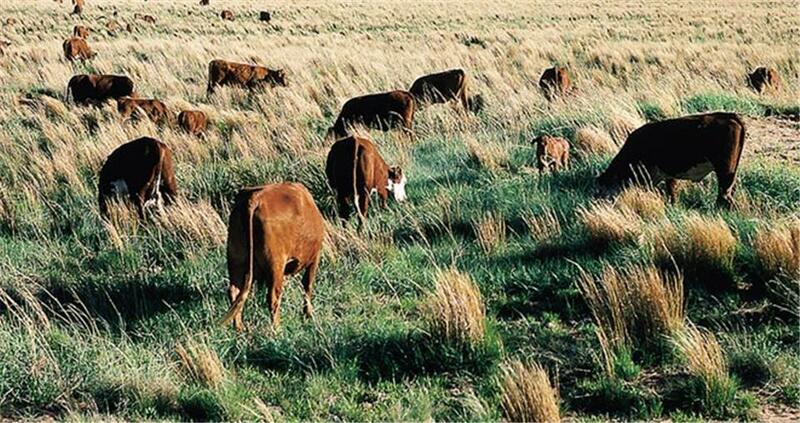 Rotational grazing catching on with ranchers, by Ellen Marks. 6/25/18. Inthe Albuquerque Journal. Acequias feed hope in drought and uncertainty, by Cody Hooks. 4/20/18. In Taos News. Landowners join forces to restore New Mexico grasslands. 4/28/18. AP News. Farm bill funding helps New Mexico, by Nelson Shirley and Lesli Allison. 3/5/2018. In the New Mexican. Double Up Food Bucks Expands to Lowe’s Grocery Stores in New Mexico. By Kristen Cloud. 2/23/2017. In The Shelby Report. Lesli Allison, Executive Director, Western Landowners Alliance: If we take care of the land, it will take care of us. 1/2/19. Op-ed in The Hill. Additional success stories: There are some fantastic agricultural producers and land managers in New Mexico doing very impressive work to enhance agricultural working lands. The New Mexico Coalition to Enhance Working Lands (NM CEWL) is highlighting many of these efforts. Stewardship with Vision films that highlight the efforts and stories of private land managers in New Mexico and throughout the West implementing successful conservation and habitat restoration practices on working lands. Down to Earth, produced by Mary-Charlotte Domandi in collaboration with Quivira Coalition. We invite you to meet farmers, ranchers, scientists, land managers, writers, and many others on a mission to create a world in which the food we eat is healthy—for us, for land and water, for the livelihoods of the producers, and for the planet. The Western Landowners Alliance (WLA) was established by landowners in 2011 to advance policies and practices across the West that sustain working lands, connected landscapes, and native species. Since 2015, WLA has been implementing the New Mexico Land Stewardship Initiative, which aims to: 1) advance state and federal policy recommendations that will increase the health of working lands in New Mexico; and 2) provide educational outreach, coordination and communications to accelerate rangeland health improvements in the state. To do so, WLA is providing key decision-makers at the state and federal levels with know-how and constituent support to incentivize innovative land management solutions. Simultaneously, WLA is working to shift the culture of land stewardship through outreach and education to producers, state and federal agencies, and other key stakeholders. A number of states have developed plans or charters for strengthening their food and agricultural systems and seen valuable outcomes through such processes, including greater collaboration among stakeholder groups and expedited policy change. Since 2015, New Mexico First and New Mexico State University Extension have been coordinating work as backbone organizations on the New Mexico Resilience in Agriculture Strategic Plan, which is a multi-phase collective impact initiative seeking to build a more resilient agricultural system in the state. 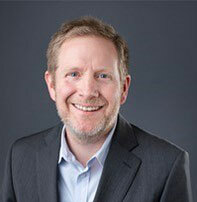 From 2015-2017, the plan was developed through an inclusive process that included 13 regional stakeholder input meetings (with over 600 people participating in those sessions). 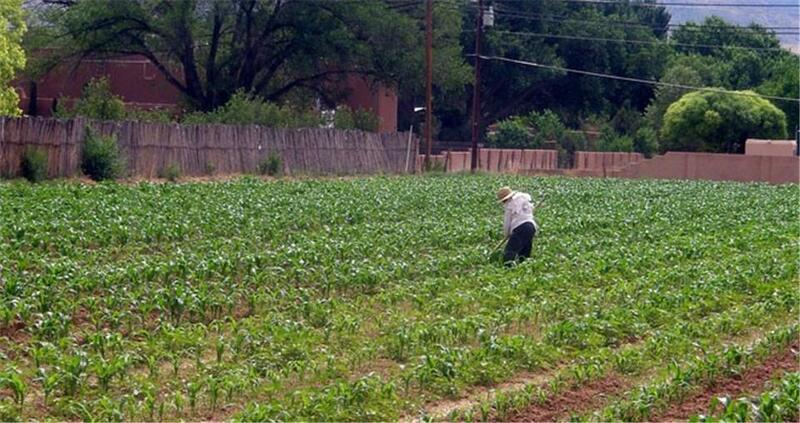 In addition, a background research report synthesizing challenges facing New Mexico agriculture was produced. In late 2017 the final strategic plan was released, and this project is now in its implementation phase. The National Young Farmers Coalition (NYFC) represents, mobilizes, and engages young farmers and ranchers to ensure their success. Since its founding by three young farmers in 2010, NYFC has built a network of 41 farmer-led chapters in 29 states –including two chapters in New Mexico – and generated a reach of more than 130,000 individuals working together for change. In New Mexico, NYFC is cultivating young farmer and rancher leaders to advocate for important policy reforms, which is being accomplished through training and activating farmers and ranchers to advocate at the state and federal levels for policies that support the needs of beginning/young farmers. In the long run, NYFC seeks to build up young farmer and rancher leaders across New Mexico to stand with a unified voice for meaningful structural change. 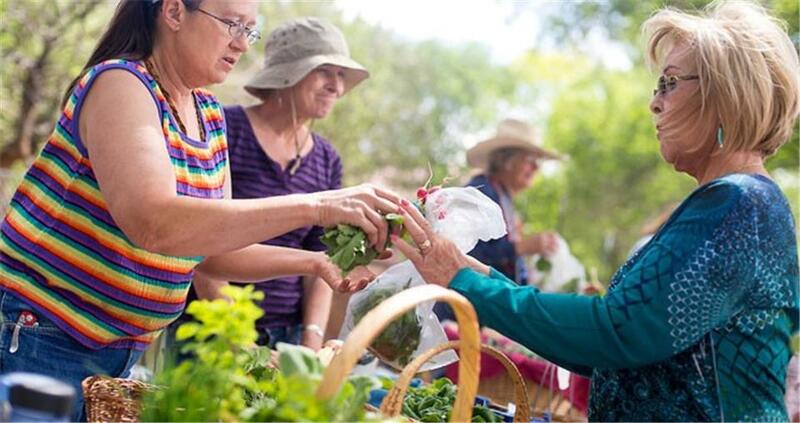 Since 2017, Thornburg Foundation has supported the New Mexico Farmers’ Marketing Association (NMFMA) in its efforts to link local producers with greater market opportunities – thereby moving more locally grown crop production into New Mexico grocery stores, other retailers, and institutions. NMFMA is stimulating sales of New Mexico-grown crops through a “Value Chain Coordinator” (VCC) position. The VCC helps to build relationships with farmers, distributors, retailers, and other actors along the food supply chain, and helps farmers identify new outlets that will pay fair prices for their production. In turn, consumers have more access to fresh, local produce – including lower-income consumers who can use Double Up Food Bucks to purchase local produce. The New Mexico Acequia Association is a statewide, membership-based organization of acequias, which are centuries-old, community-based systems for water management and agricultural production. Established in 1989, NMAA works to strengthen acequia-based management of land and water resources and to strengthen the agricultural economy. Thornburg Foundation and other funder support in 2017 enabled NMAA to establish its Los Sembradores Farmer Training program at a small family farm in Chamisal, NM. Now in its third year, the program provides apprentices with hands-on training in acequia-based production and season extension, soil and land health, and marketing so that apprentices have the knowledge and skills necessary to earn an income from farming. In addition, Thornburg Foundation support is enabling NMAA to strengthen its policy work at the state-level. 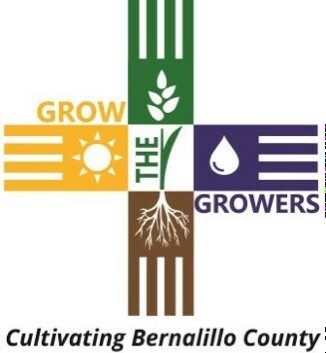 The Bernalillo County Grow the Growers program is a comprehensive farm training and business acceleration initiative designed to attract new and emerging farmers into professional food production. The program includes three phases for participants: a one-year internship that includes on-farm experience and educational workshops; a business incubation phase that includes mentoring as well as up to four years of continued access to affordable land and water on county open space; and an independent business phase including long-term access to land and water through agricultural conservation easements. This program was started in 2017 through funding from Thornburg Foundation, the McCune Foundation, and Bernalillo County. Rick Danvir et al. “Upland Bare Ground and Riparian Vegetative Cover Under Strategic Grazing Management, Continuous Stocking, and Mulityear Rest in New Mexico Mid-grass Prairie.” In RangelandsVolume 40, Issue 1, February 2018. 1-8. Ben Goodwin and Shana McDermott. “New Mexico Ranching and its Future.” August 2017. Krysten Aguilar. Las Cruces Urban Agriculture and Food Policy Plan. 2015.